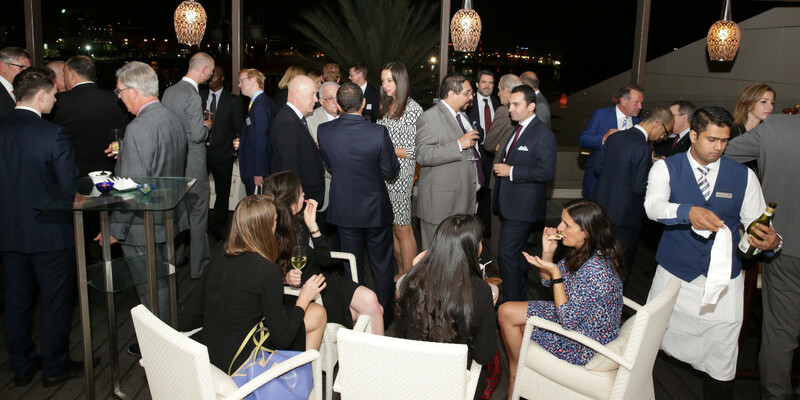 Dr Habib is one of the UAE’s most highly respected legal authorities. 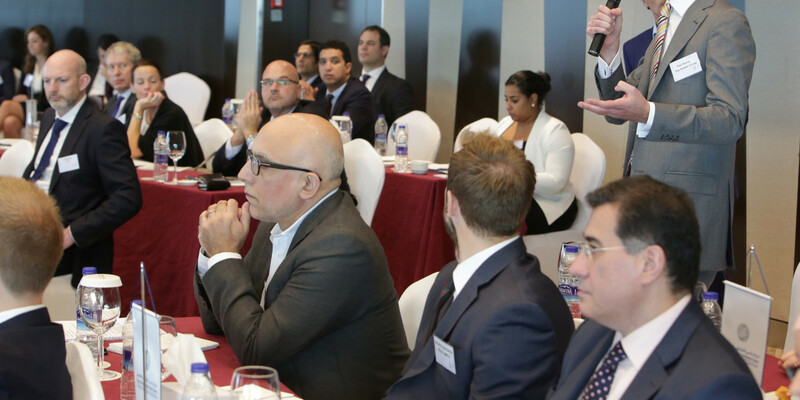 He has over 30 years’ experience in UAE law and has drafted many of the modern legislative structures in place in Dubai today. 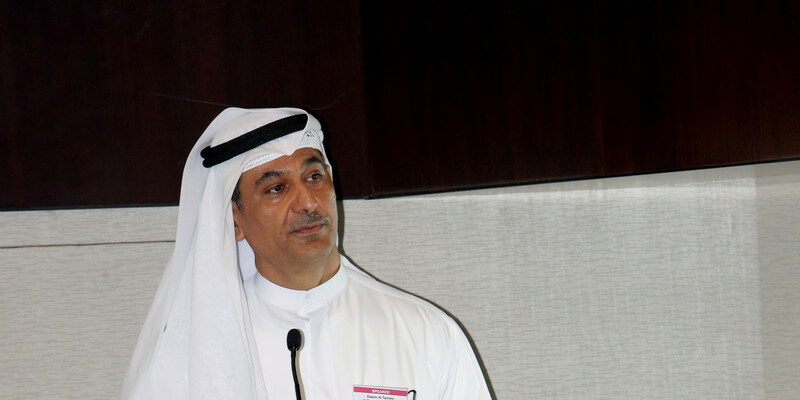 Dr Habib is a strong advocate for the improvement and modernisation of UAE Laws. 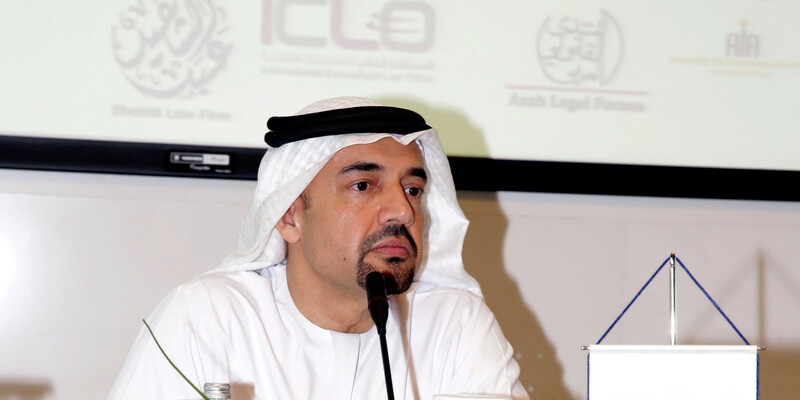 He is a frequent commentator on the legislation and economy of the UAE and is often consulted to draft and advise on Federal and Emirate level laws. 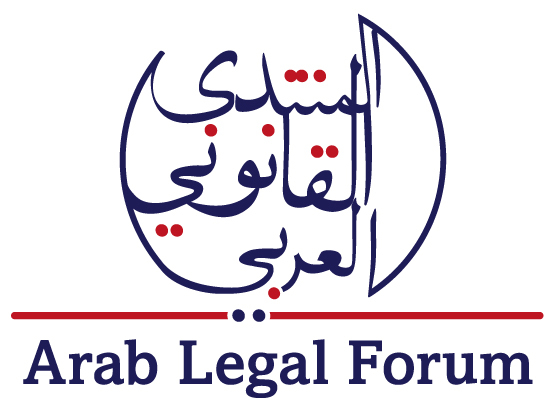 Dr Habib focuses his practice on litigation and arbitration. 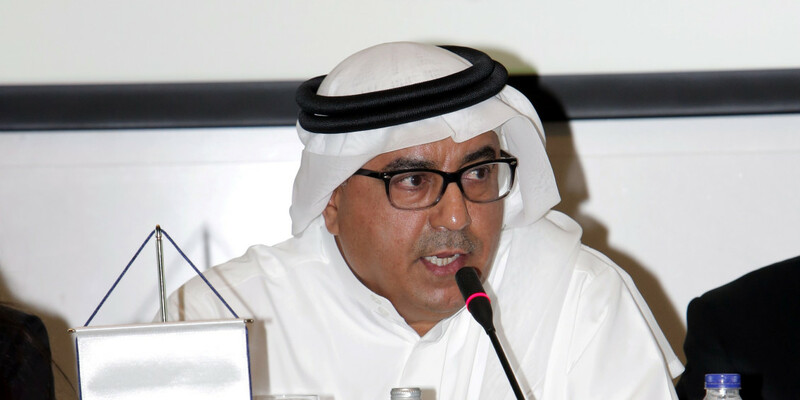 He is the chairman of the board of trustees for the Dubai International Arbitration Centre (DIAC) and is Chairman of the CIArb (Chartered Institute of Arbitrators) UAE Committee. 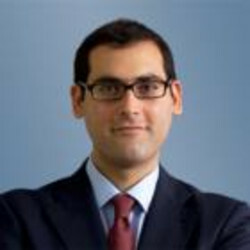 Reza Mohtashami is an experienced arbitration partner at Freshfields Bruckhaus Deringer who has represented clients as counsel and advocate in more than 70 arbitrations conducted under a variety of arbitration rules in many different jurisdictions. 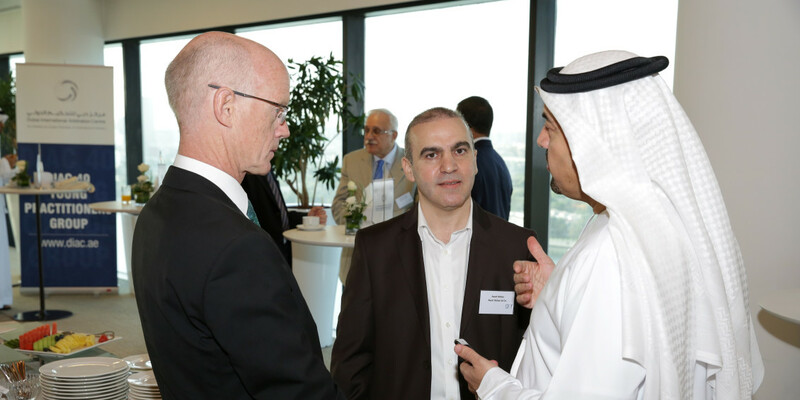 After spending the last five years in Dubai, where he established the firm’s global arbitration practice in the Middle East, Reza is now based in London from where he handles disputes in emerging markets with a focus on the energy, infrastructure and telecommunications sectors. 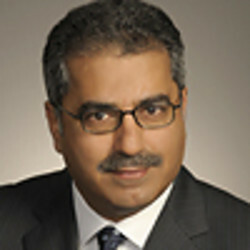 Reza has particular expertise in investment treaty arbitrations and has represented both investors and governments in such disputes. 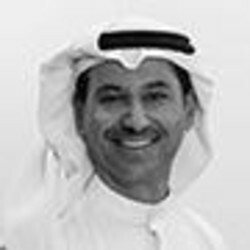 In 1989, Essam Al Tamimi established what is now the largest law firm in the Middle East, Al Tamimi & Company and currently holds the position of Senior Partner at the firm. 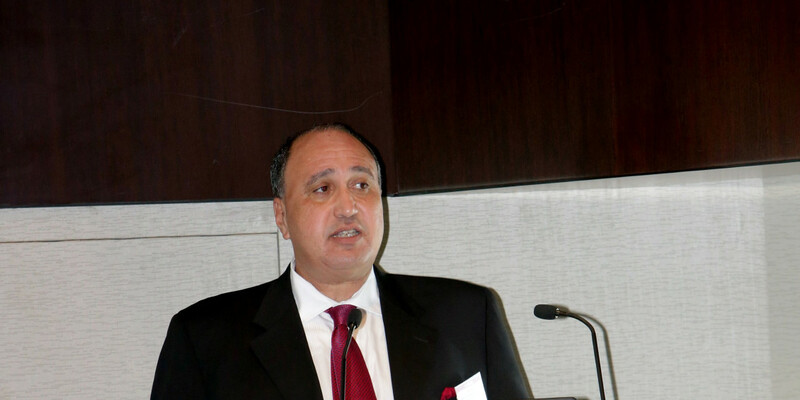 Essam has over 30 years of experience in litigation and dispute resolution in the UAE and the GCC counties. 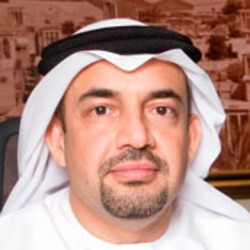 He has been involved in drafting a number of laws and regulations and has assisted federal and local governments in drafting laws and regulations relating to the Telecommunications Law Authority, Dubai Internet and Media City, assisted in the Abu Dhabi privatization of water and electricity and played a major role in drafting the privatization and ADWEA laws and regulations. 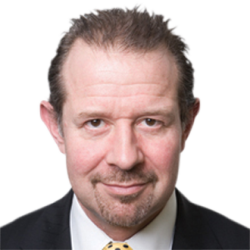 Doug is a leading international commercial and Investor / State arbitrator based in London, Sydney and Toronto. 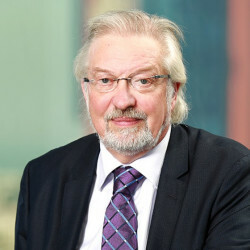 He is Past President of the Australian Centre for International Commercial Arbitration ('ACICA') (2008-2014) and Fellow, Chartered Arbitrator, Past President, and Chair of the Centenary of the Chartered Institute of Arbitrators, London. 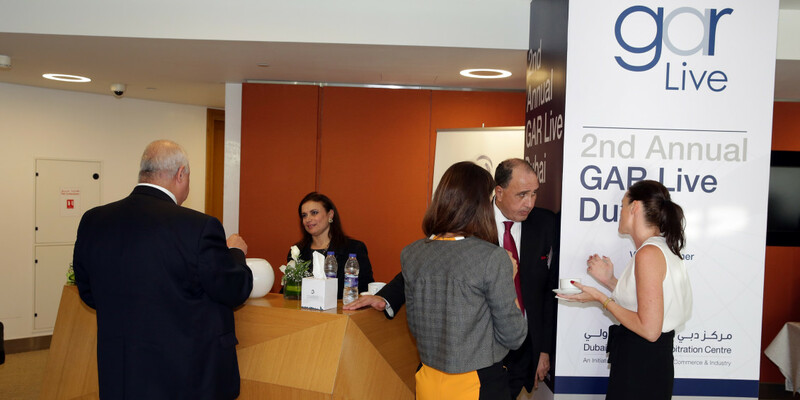 Dr. Gordon Blanke is Partner and heads the International Commercial Arbitration Group of DWF (Middle East) LLP in the DIFC, Dubai. 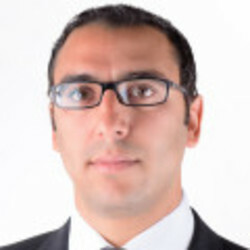 Girgis is a partner in and leads Shahid Law Firm’s Litigation, Arbitration and Dispute Resolution team.He specialises in dispute settlement, with a particular focus on energyrelated disputes, corporate and commercial agreements, joint venture arrangements, mergers and acquisitions, banking and finance, securities offerings, telecommunications and intellectual property. 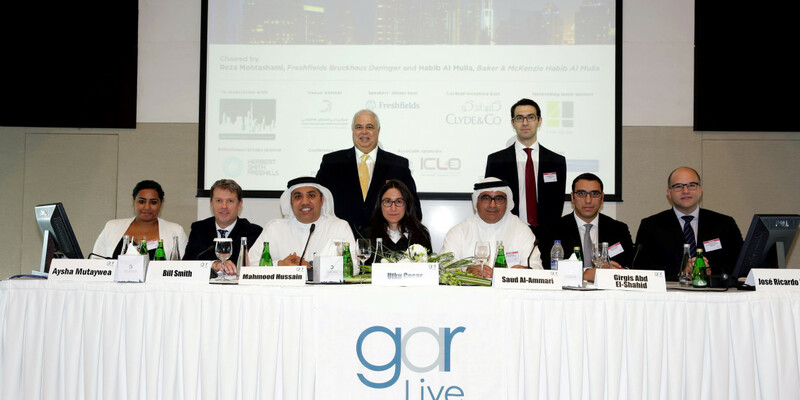 Saud Al-Ammari is Chair, Saudi Arabia and Middle East of Dr. Saud Al-Ammari Law Firm in Association with Blakes. 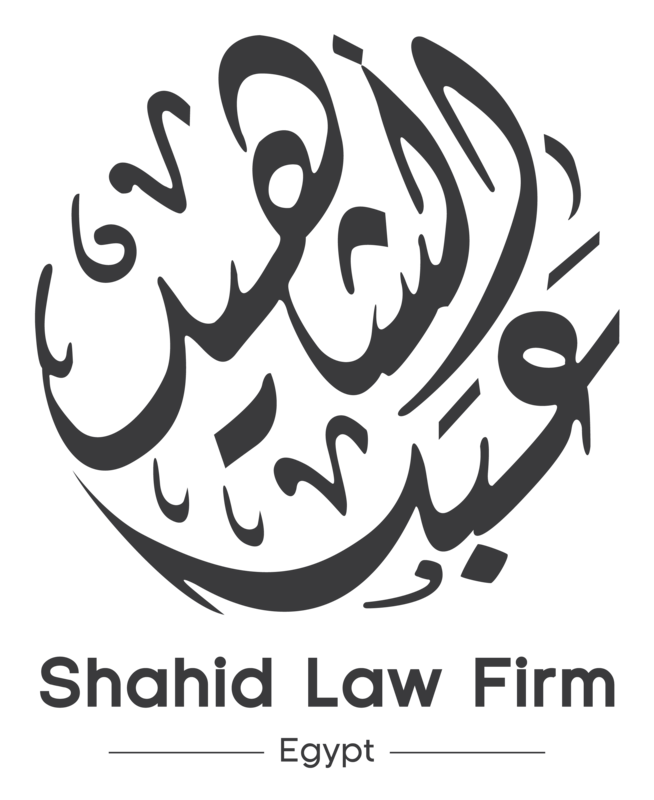 He has experience in a wide variety of corporate and commercial legal matters both inside and outside the Kingdom of Saudi Arabia. 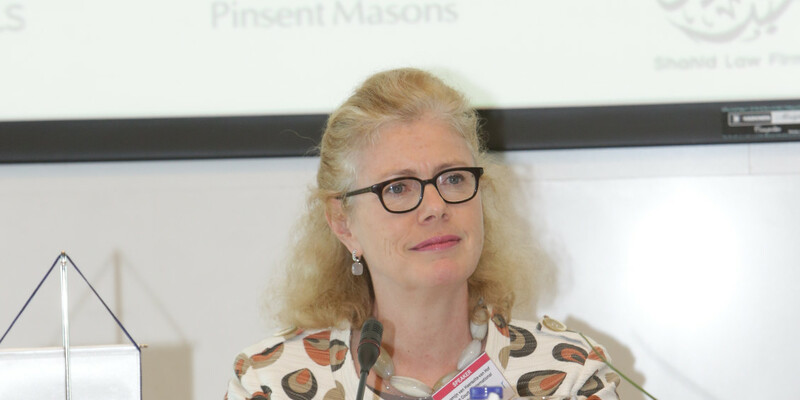 Rachel Ansell QC was called to the Bar in 1995 and became a silk in 2014. 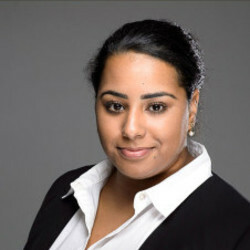 She specialises in construction and energy disputes and related insurance and professional negligence disputes. 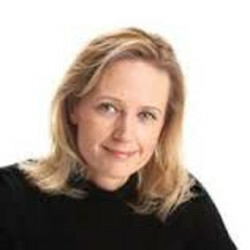 Rachel is recognised in Legal 500 and Chambers and Partners as an expert in her specialist areas. 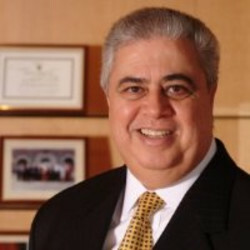 Prof. Comair-Obeid, founding Partner of Obeid Law Firm, specializes in international business law and Islamic and Middle Eastern legislations and regularly serves as counsel or arbitrator in complex international arbitrations conducted in Arabic, French or English, both ad hoc and under a variety of international arbitration rules. 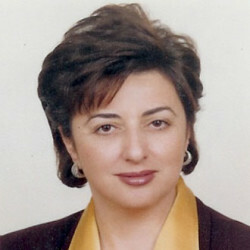 Utku Coşar is a partner at Coşar Avukatlık Bürosu in Istanbul, Turkey, with particular expertise in dispute resolution. 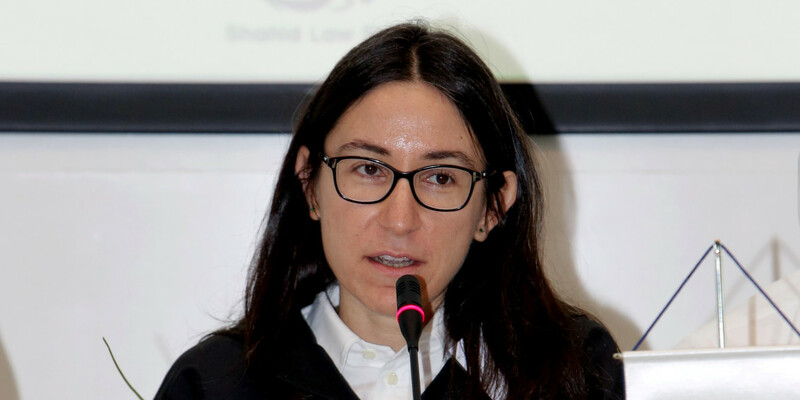 In addition to acting as counsel in commercial and investment treaty arbitrations, where she has represented both state and private parties, Ms. Coşar also sits as an arbitrator and is a leading litigator, having represented both foreign and Turkish clients before the Turkish courts. 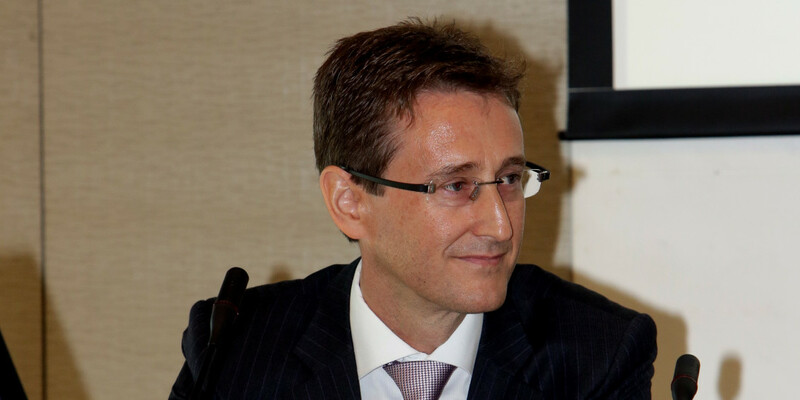 Alec is a graduate of Merton College, Oxford and an English solicitor. 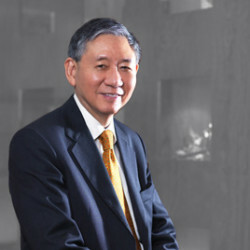 He was also a Hong Kong Solicitor until 1999 and has practised in and from Dubai since then in many civil law disputes. 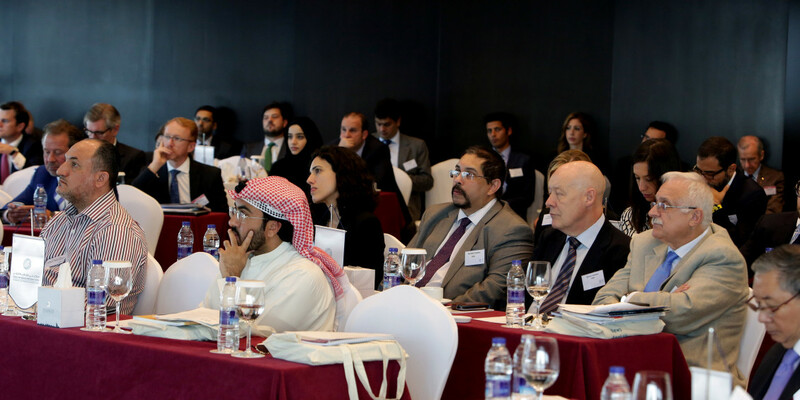 He is also a DIFC Court registered practitioner (parts I & II), FCIArb and Accredited CEDR Mediator. 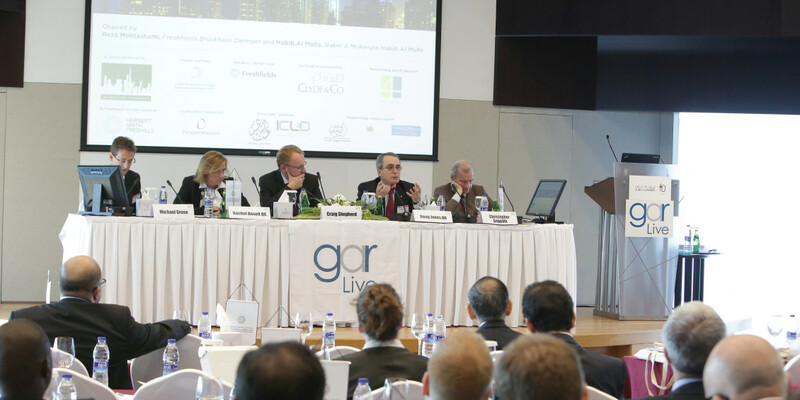 Michael Grose is a partner and the head of the construction and projects practice at Clyde & Co LLP in Dubai. 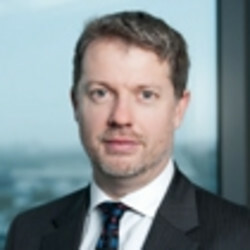 Michael's practice has been focussed on construction contracts and disputes throughout his time in the UK and in the Gulf. 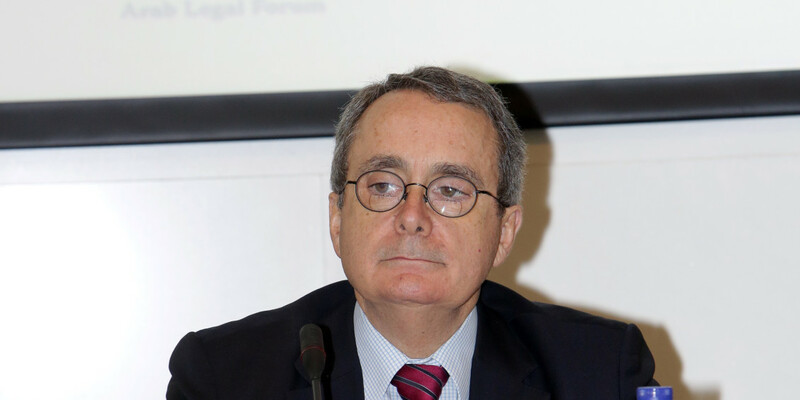 José Ricardo Feris is the Deputy Secretary General of the ICC International Court of Arbitration in Paris, France. 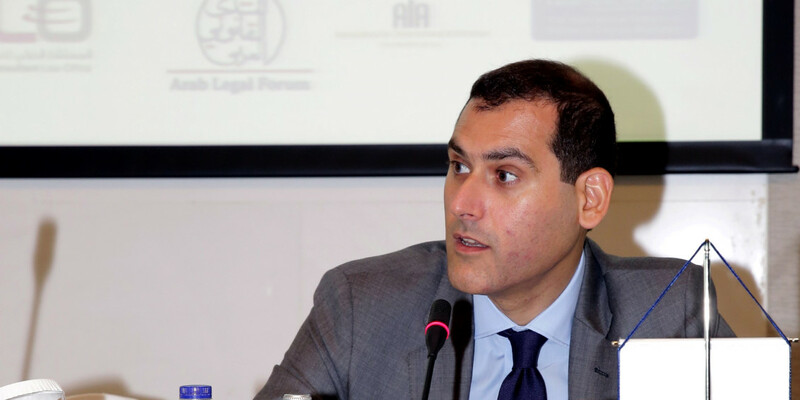 He also serves as Global Co-Chair of the ICC Young Arbitrators Forum and Secretary of the ICC Latin American Arbitration Group. 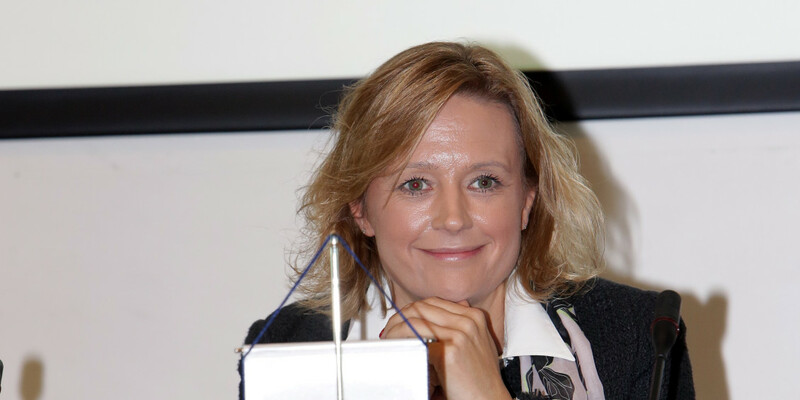 As of 1 July 2014, Jackie van Haersolte-van Hof has become Director General of the LCIA. 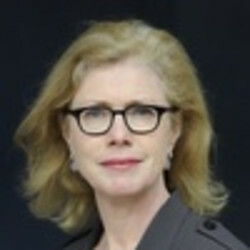 Previously, she practised as a counsel and arbitrator in The Hague, at her GAR 100 boutique HaersolteHof. 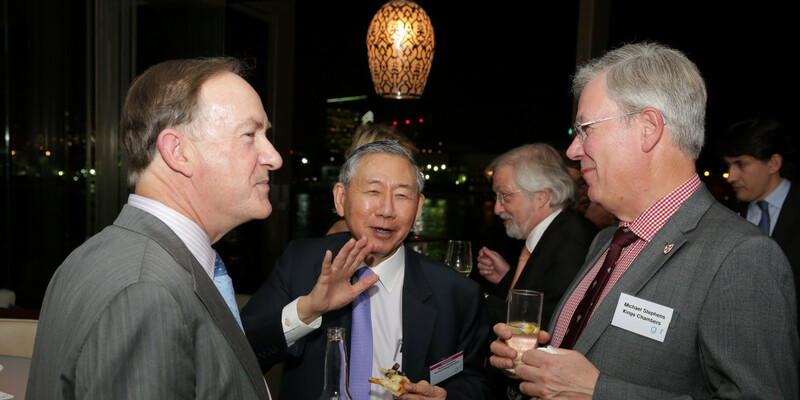 Michael Hwang, a Senior Counsel (“S.C”) of the Supreme Court of Singapore, and Chief Justice of the Dubai International Financial Centre Courts, received his undergraduate and postgraduate legal education at Oxford University where he was a College Scholar and Prizewinner. 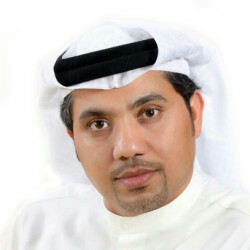 Mahmood Ahmad is the Founding Partner at Mahmood Hussain Advocates & Legal Consultancy and has over 10 years of experience in the public and private sectors. 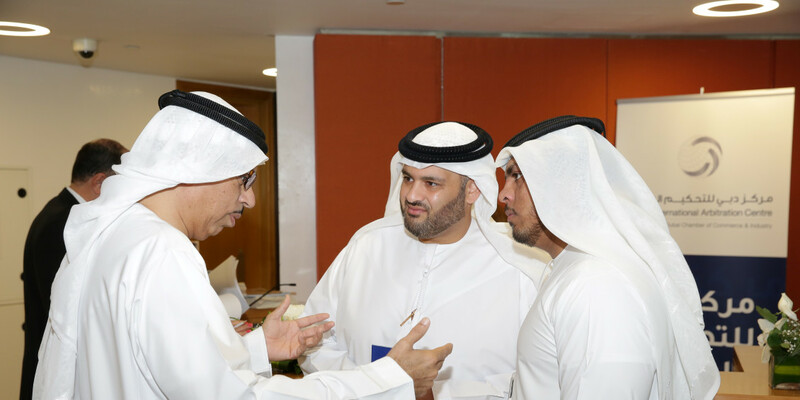 In his role as the litigator at Dubai Courts, Mahmood has achieved many favorable judgments in several high profile cases. 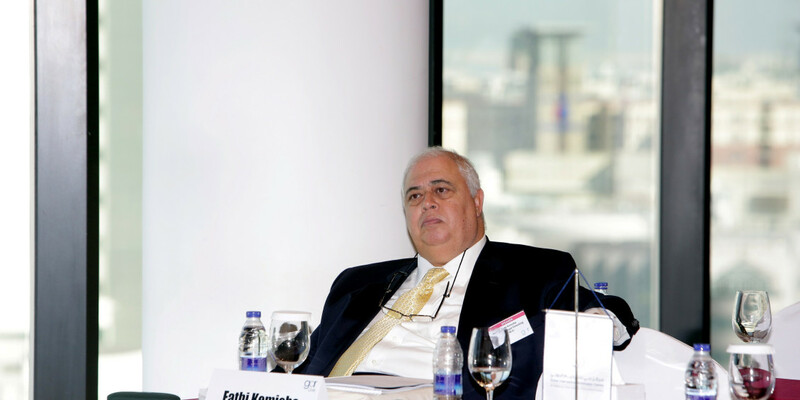 Fathi Kemicha is one of the Arab world's leading international lawyers. 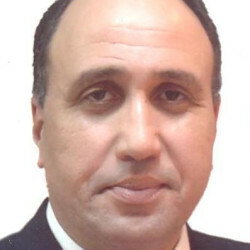 He is a member of the Bars of Paris and Tunisia. 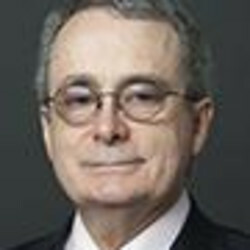 He has a diploma from the Institut d'Etudes Politiques de Paris (1977), a Doctor-of-laws from the University of Paris I Panthéon-Sorbonne (1984), and was a visiting scholar at Yale Law School (1996). 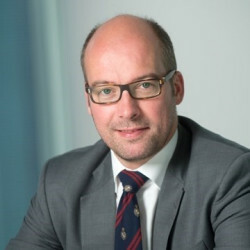 Partner in the law firm of White & Case LLP, Paris, France, Chris Seppälä’s main areas of practice are international commercial arbitration and international construction, with a particular focus on international construction claims and disputes relating to large, complex civil engineering, industrial (including nuclear) and building projects. 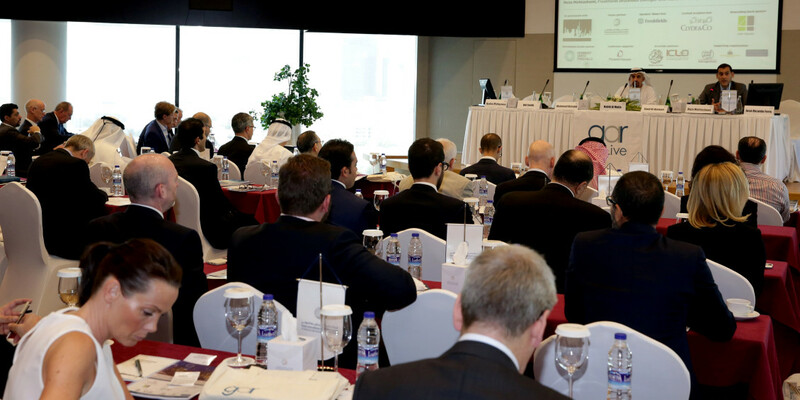 He has acted as counsel, arbitrator or independent expert in many international commercial arbitration cases under the rules of the principal international arbitration institutions or systems (e.g. ICC, LCIA, JCAA, UNCITRAL). 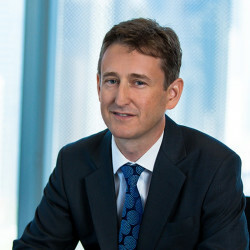 Craig Shepherd heads Herbert Smith Freehills' dispute resolution practice in the Middle East and is co-head of the contentious construction practice globally. 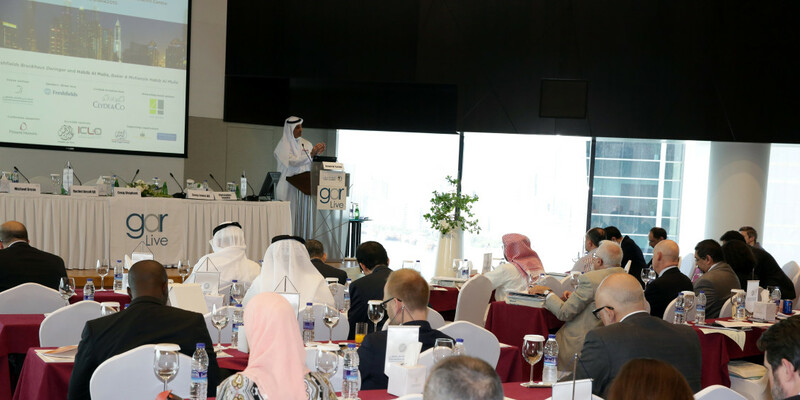 He advises on all forms of dispute resolution and represents clients as counsel in domestic and international arbitrations arising out of international commercial transactions. 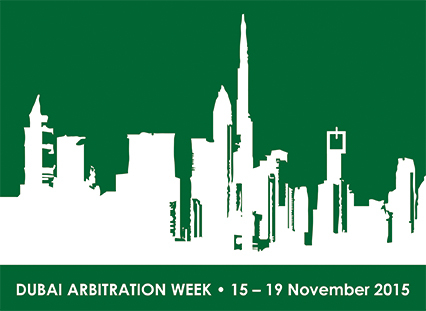 Craig moved to the UAE in 2007 and has over 20 years' experience of arbitration. 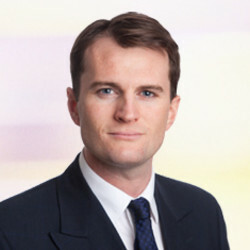 Bill is a partner in our Dubai office who advises and represents clients on the resolution of disputes arising out of major infrastructure projects. 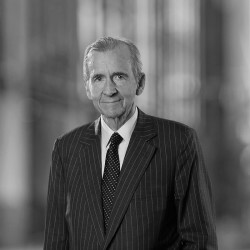 While Bill's primary focus is arbitration, he also has extensive experience in litigation, expert determination, adjudication and alternative dispute resolution. 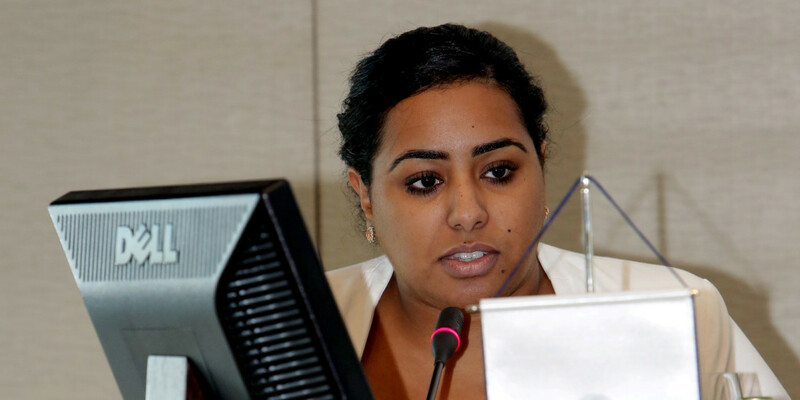 Aysha, is a licensed attorney in the Kingdom of Bahrain and an experienced international arbitration practitioner and litigation lawyer. 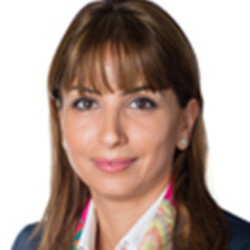 She specialises in international and domestic arbitration, and has worked on a wide range of disputes including islamic banking, finance, commercial, governance, construction and real estate disputes. 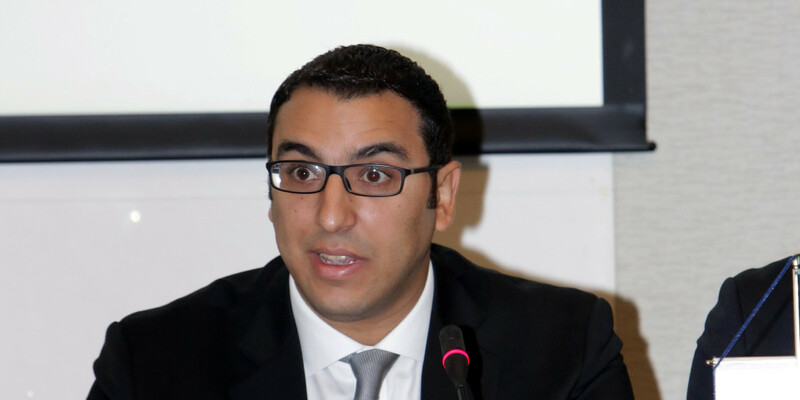 Tarek Riad is the Managing Partner of Kosheri, Rashed and Riad since 2001, one of the leading practitioners in commercial law and arbitration in Egypt and Prof. of Commercial Law and head of the Commercial Law Department at the German University in Cairo. 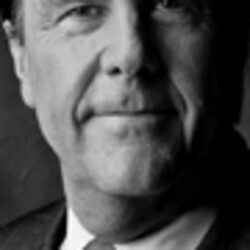 J. William Rowley QC, Arbitrator, 20 Essex Street, London/Singapore and Chairman LCIA Board of Directors. 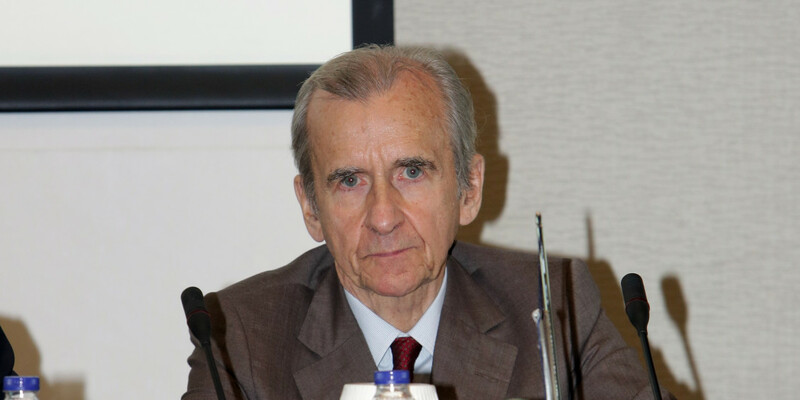 He has chaired or participated as a tribunal member or counsel in over 200 international and national arbitrations, involving over 50 national or state laws or treaty systems. 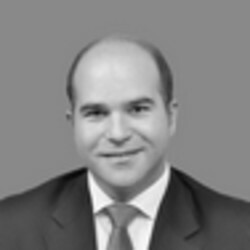 George practises as a barrister from 4 New Square in London. He is also called to the Bar of the Eastern Caribbean Supreme Court (British Virgin Islands). 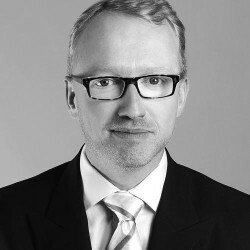 He specialises in complex commercial litigation and international arbitration, with a particular focus on the following areas: (i) offshore work/civil fraud; (ii) financial services; (iii) construction law; and (iv) professional indemnity and insurance. 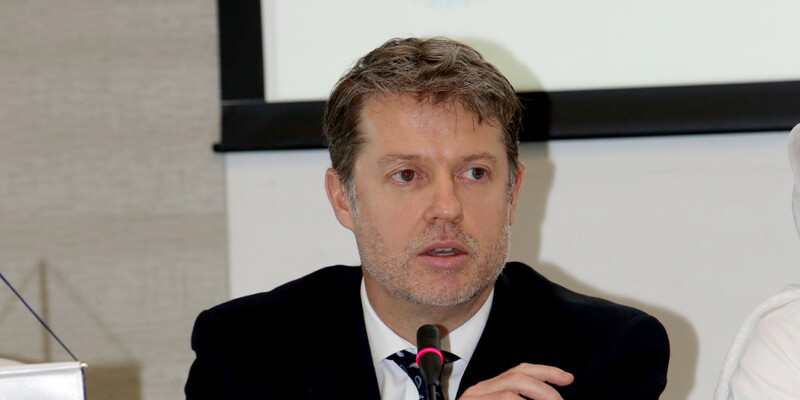 In recent years he has been instructed in claims, and appeared before Tribunals in a range of jurisdictions including Dubai, Oman, Singapore, the USA (Washington DC), the BVI, Trinidad & Tobago and he has also worked in Paris for several months on a long-running arbitration. 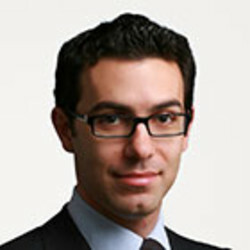 Sami Tannous is Counsel based in Freshfields’ Dubai office. 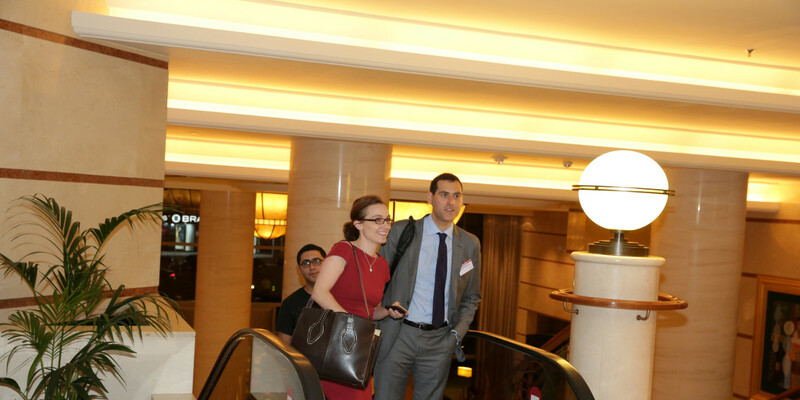 He is an international arbitration specialist focusing on international commercial arbitration and investor-state arbitration. 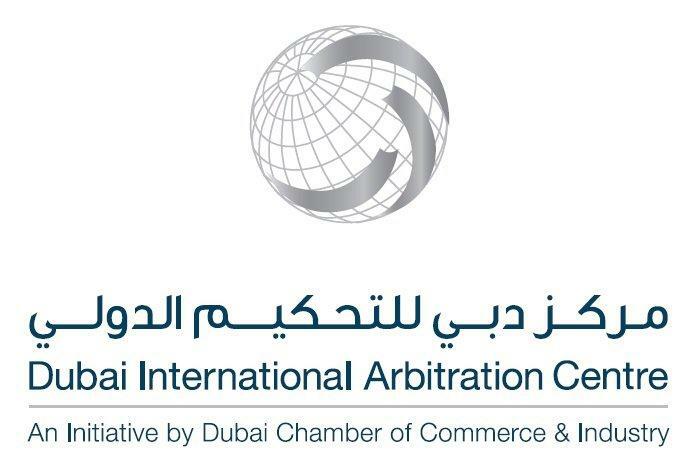 Sami has represented clients in international arbitrations under all major arbitration rules including the ICC, LCIA, ICSID, DIAC, SCC and UNCITRAL rules, with seats in London, Paris, Dubai, Geneva, The Hague and Washington, and has also sat as arbitrator. 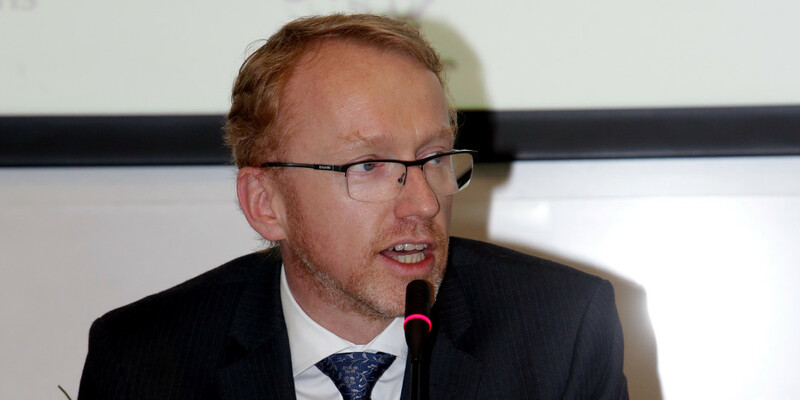 Tim is a solicitor advocate who specialises in international litigation, regulatory investigations, fraud and asset tracing, and public international law. 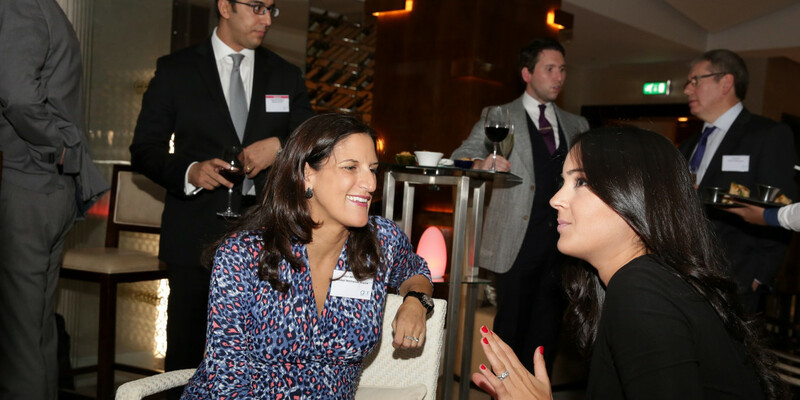 He acts for major corporates and financial institutions, sovereign states and parastatals, high net worth individuals and heads of state, with a focus on the following sectors: international trade and financial services, telecoms and media, construction and banking. 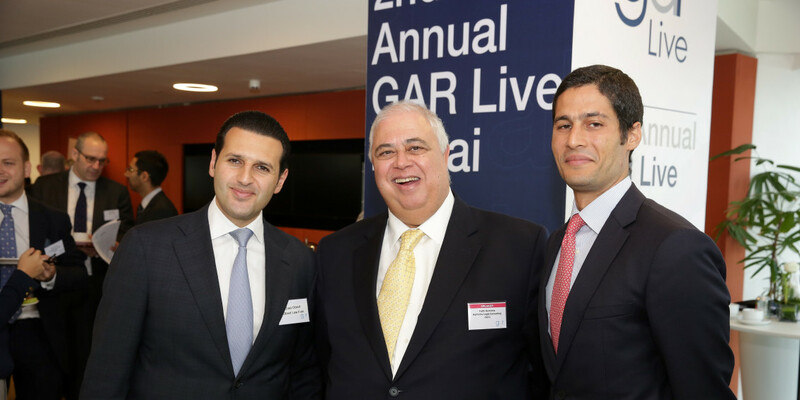 His practice encompasses arbitration, mediation and litigation. 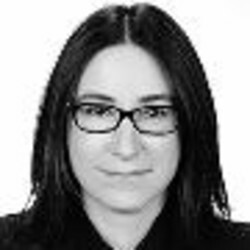 Angeline specialises in international arbitration and public law. 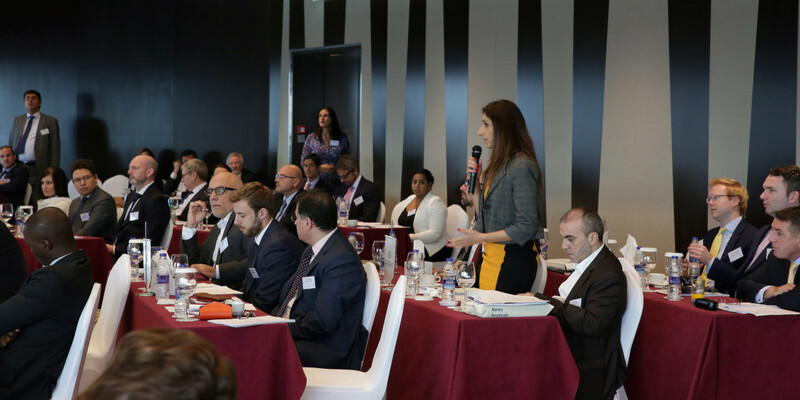 She advises on both commercial arbitrations and those brought under investment treaties. 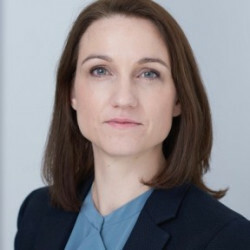 Angeline has particular expertise in court proceedings related to arbitration disputes including anti-suit injunctions and the enforcement of arbitral awards. AES Ust-Kamenogorsk v USTKamenogorsk JSC  UKSC 35 is one of Angeline’s recent cases. 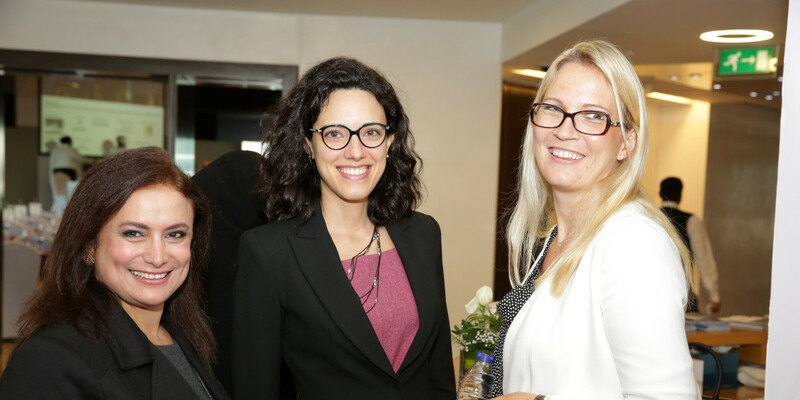 Céline Abi Habib Kanakri is a counsel in the Dubai office, and has been practicing in the Middle East for over 13 years and in the UAE for over 10 years. 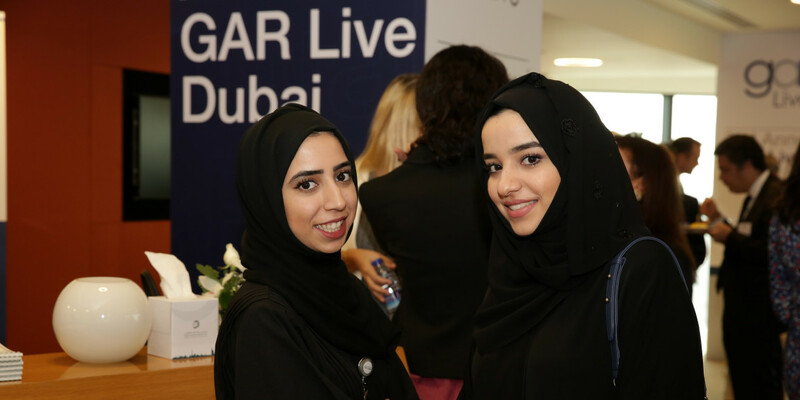 Céline focuses on UAE and international arbitration across a range of industry sectors. 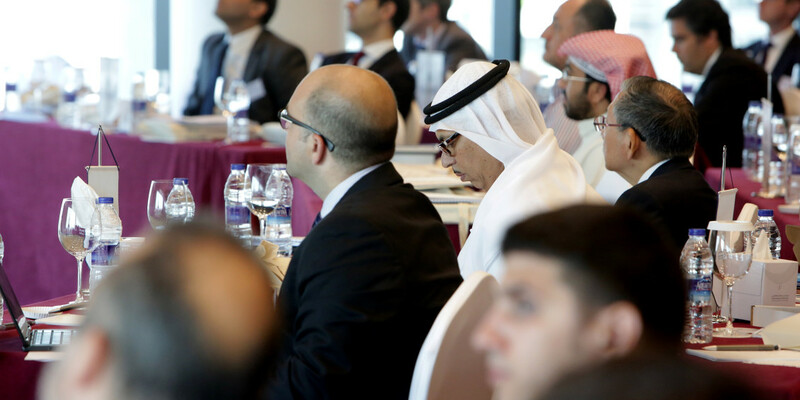 9.20: Session one: Which Gulf or nearby seat? 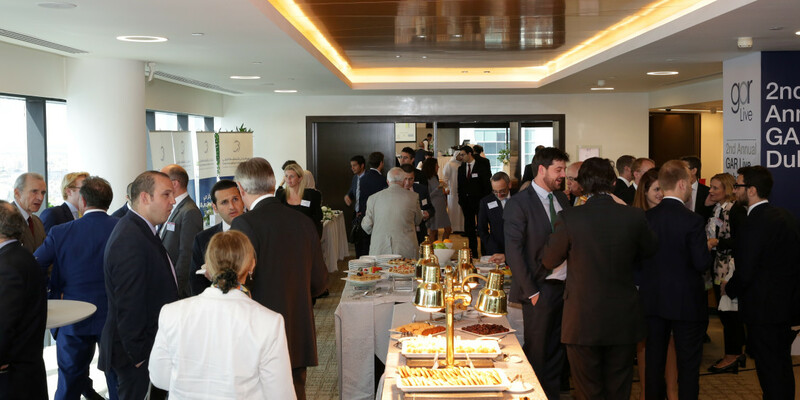 Here’s the set up: your corporate colleagues are negotiating a contract (including an arbitration clause) with a party from the Gulf region. The Gulf side proposes any of seven nearby seats. Which should you select? 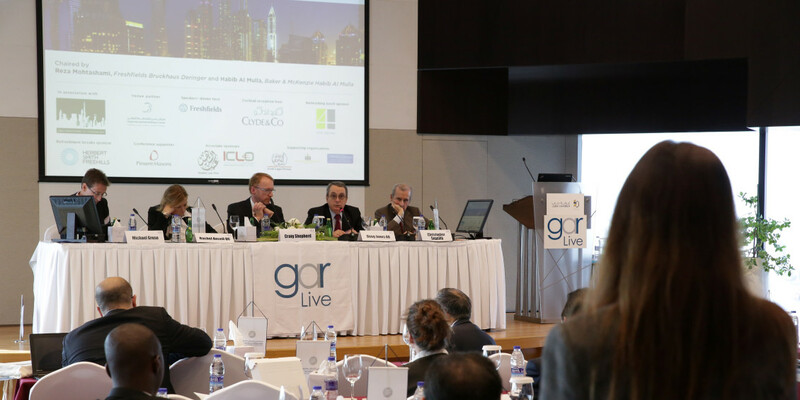 Under questioning from our moderators, speakers from seven Middle Eastern seats make the case for their jurisdiction as the one, in a lively and interactive session. Our espresso version of the famous Tylney Hall format. 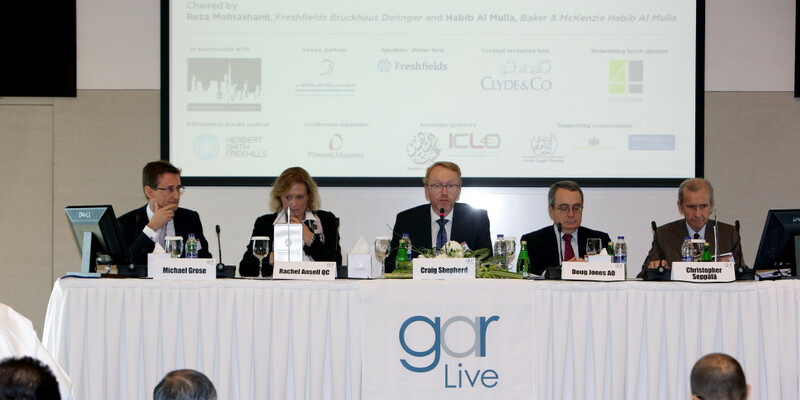 Four leading construction specialists will each introduce a hot topic in construction arbitration before discussing it with the audience and their fellow panel members in a session of high relevance around MENA. “Experts, hacks and hired Guns” - how interventionist should tribunals be in ensuring that expert witnesses actually assist in clarifying complex technical issues in an efficient manner? 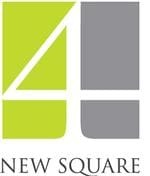 “Mountains or molehills?” - efficiently dealing with disclosure given the significant volume of relevant documentation demanded by construction disputes. How to prevent employers from wielding their sword of Damocles’ over contractors through unmeritorious performance bond calls. Preliminary enforcement of DAB or Engineer’s decisions as partial awards pending a final award - can arbitral tribunals be persuaded to follow the reasoning of the Singapore Court of Appeal’s decision in PT Perusahaan Gas Negara (Persero) TBK vs. CRW Joint Operation?